Youth engaged in STEM will become our future electrical designers, software engineers, CAD specialists, mechanical assemblers, technicians & more! At Kahler Automation, we want to encourage young people to get excited about all aspects of Science, Technology, Engineering, and Mathematics! We know that youth who get engaged in STEM now will become our future electrical designers, software engineers, computer-aided designers, mechanical assemblers, technical support specialists, field technicians and more! Select any of the activities below to open them, then click the download button or print! 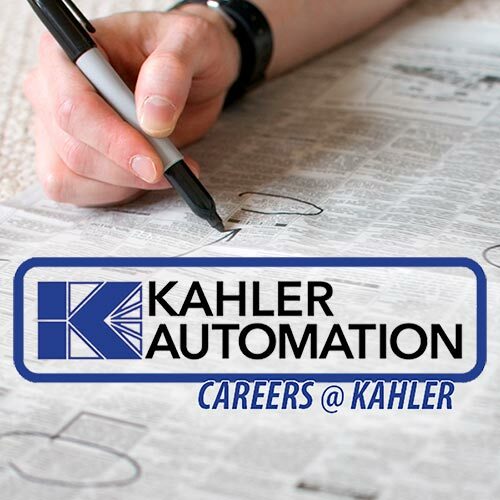 Once you've successfully completed your post-secondary education, you'll be in a great position to apply for career opportunities at Kahler such as: Electrical Engineer, Controls Engineer, Software Engineer, Electrical Technician, CAD Specialist, Sales Manager, Project Coordinator, Field Technician, Technical Support, Marketing, Technical Writer, Accountant, Pilot, and who knows what opportunities tomorrow’s technology will bring! 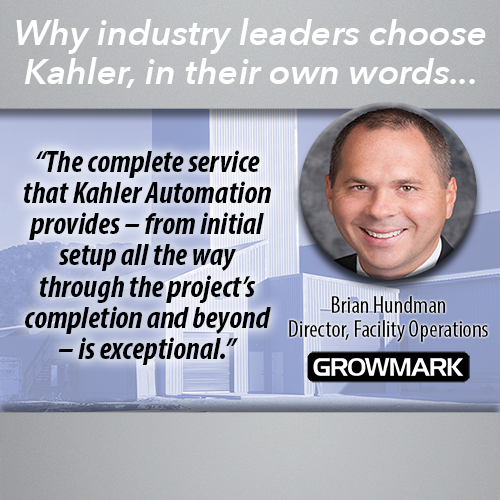 Internship opportunities at Kahler Automation vary from year to year. Recent interns have worked in our Engineering, Software, Service, and Marketing departments. We encourage college students studying these and other fields (see our career pamphlet above for ideas) to contact us with their interests and availability. Meet some of our past interns — hear what they had to say about their internship experience at Kahler Automation!